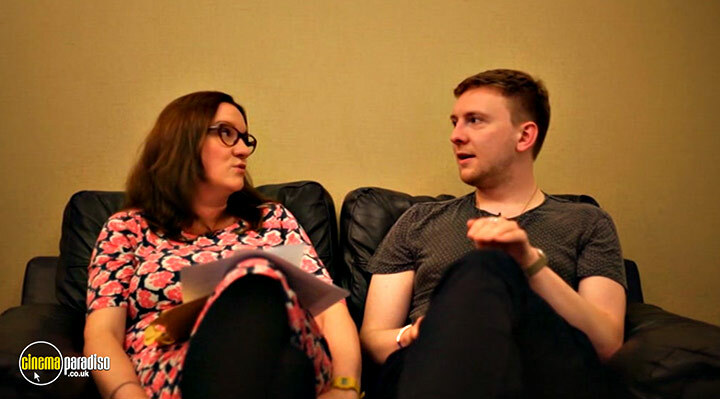 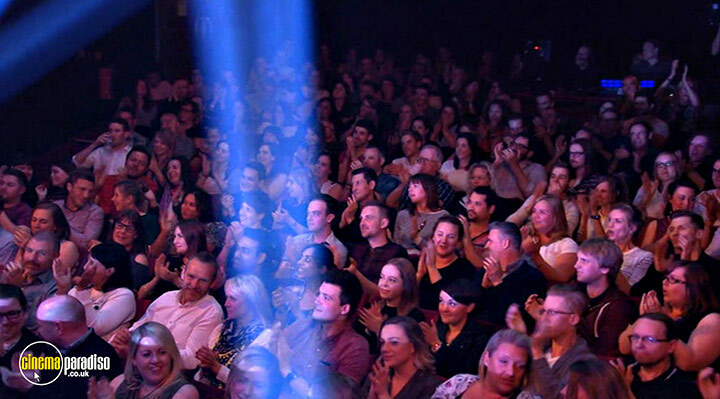 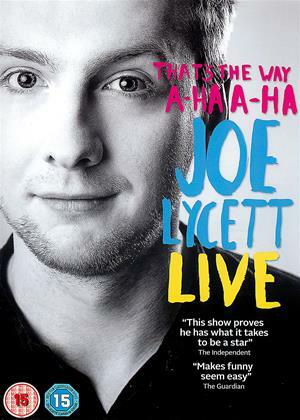 Comedian, halloumi enthusiast and absolute lad Joe Lycett presents 'That's The Way, A-Ha A-Ha, Joe Lycett: Live'. 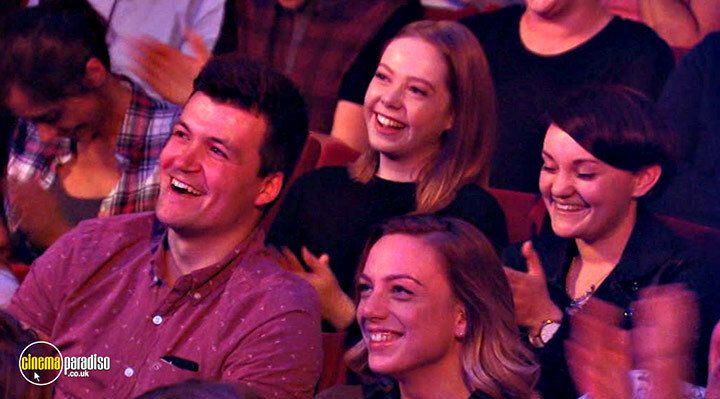 Join Joe as he tackles the tyranny of Post Office jobsworths, confronts the stupidity of celebrities on Twitter and accidentally gets into an argument with Isis (not that one) in this hilarious Chortle Award-winning show recorded at the Duchess Theatre in London's West End. 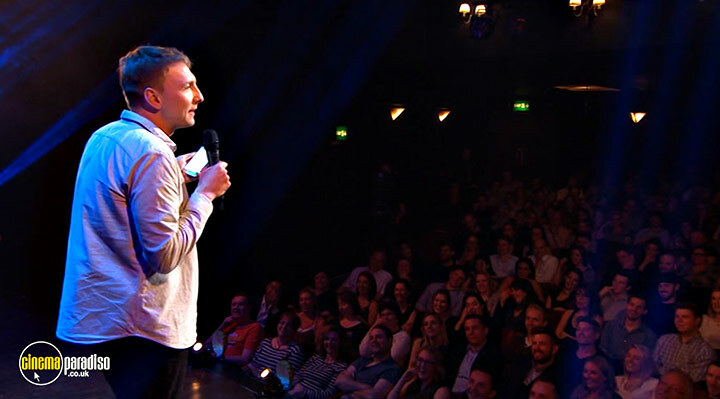 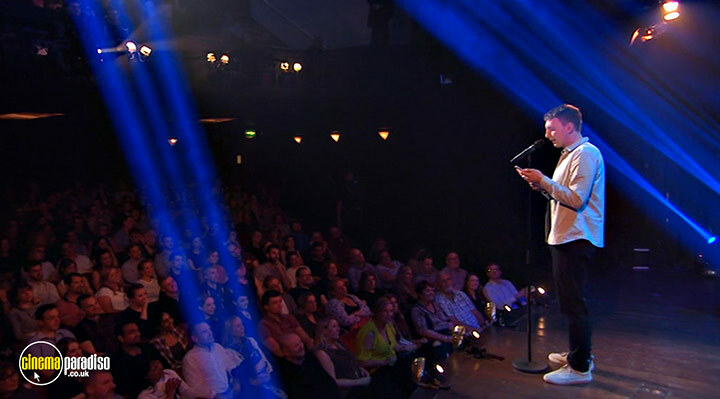 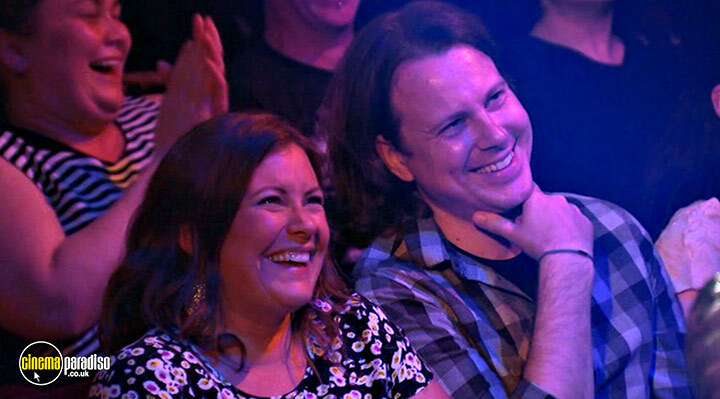 One of UK comedy's brightest stars and an Edinburgh Comedy Award Newcomer Nominee, Joe has performed stand-up on Live At The Apollo and Sunday Night At The Palladium as well as regularly featuring on top panel shows including 8 Out Of 10 Cats Does Countdown, with one appearance about a parking fine accruing over 20 million online views. 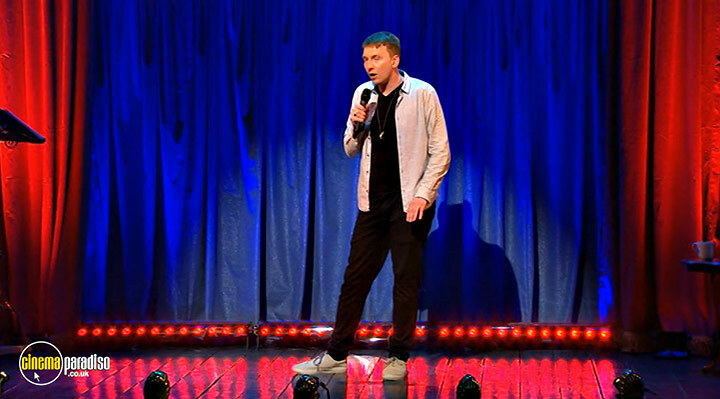 This is his first video. 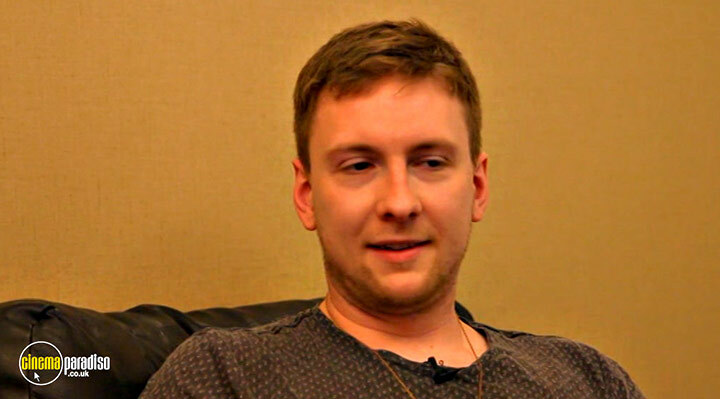 He hopes you Lycett.